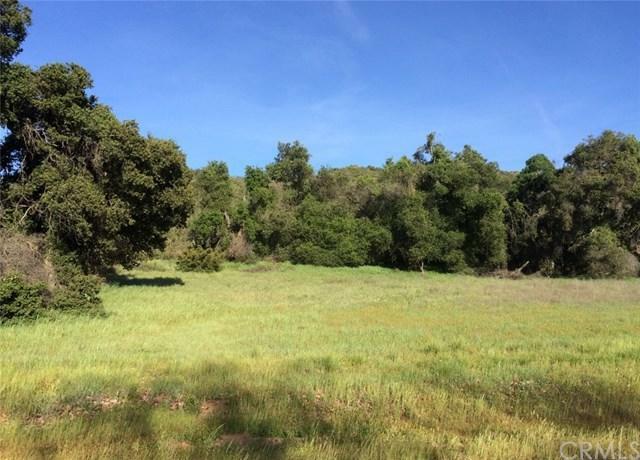 Santa Rosa West, 26.3+/- Acres of Natural Beauty!!! 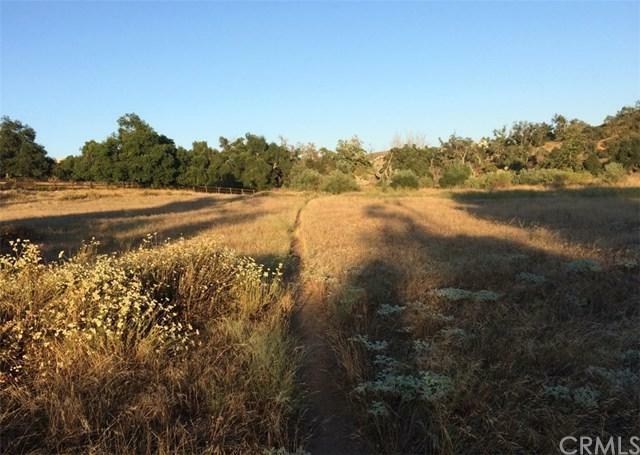 This is a special parcel with a great location, views, useable, oak trees, seasonal watercourse, meadows, horse trails, privacy, split potential+G-+G- this property has it all! 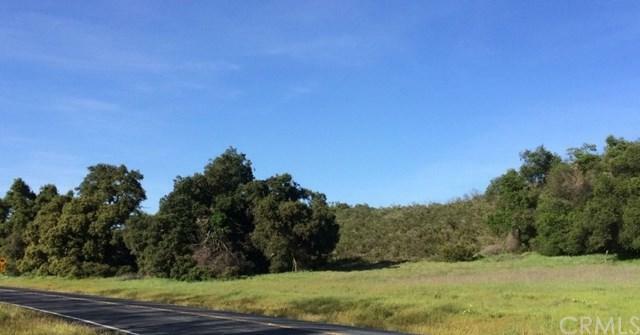 Potential custom homesite, ranch, equestrian estate, retreat and more+G-. 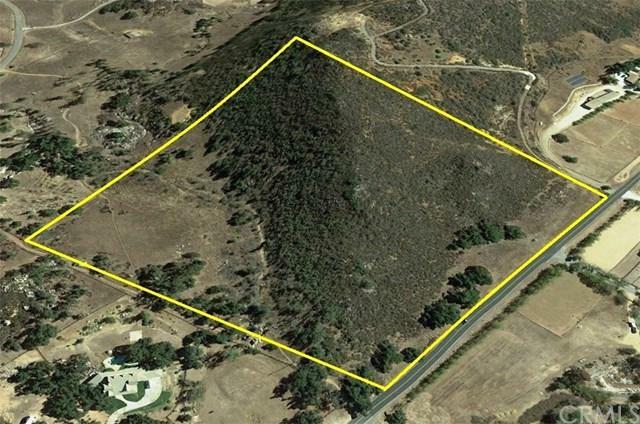 This is one of those larger parcels that do not come available very often, one of the few properties that have yet to be developed. Please call for maps and more information.